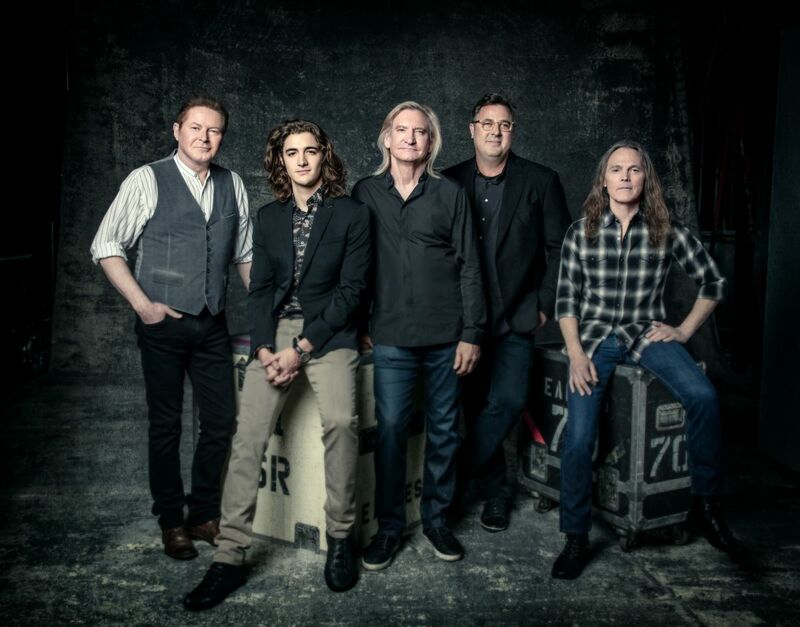 News that The Eagles would top The Classic Northwest concert in Seattle, WA on September 30 made headlines in July following the debut of the group’s new lineup a week earlier in Los Angeles. The July 15 appearance at The Classic West festival at Dodger Stadium saw the first performance by Don Henley, Joe Walsh and Timothy B. Schmit with new touring members Vince Gill and Deacon Frey, the son of Eagles co-founder Glenn Frey, who passed away in 2016. The lineup would perform at The Classic East event in New York in late July before the fall concert in Seattle, which would mark the third event in The Classic series. Check out the No. 9 hennemusic story of 2017 on THE EAGLES here.